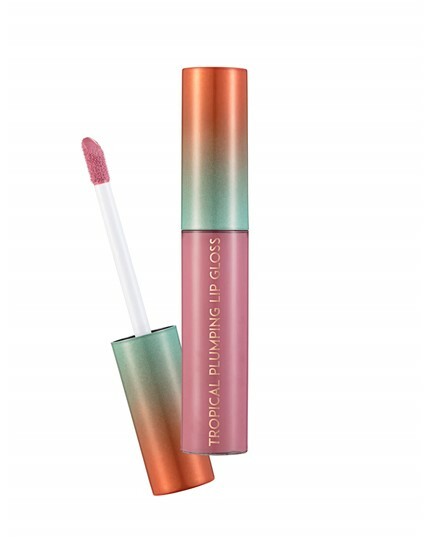 Experience vibrant lip colors with Tropical Plumping Lipgloss! Easily applicable thanks to its creamy, soft texture, Flormar Plumping Lipgloss completes your make-up with its glamorous colors and moisturizes your lips. Providing a non-sticky and extra comfortable feeling, this colored lipgloss can be applied any time you desire.